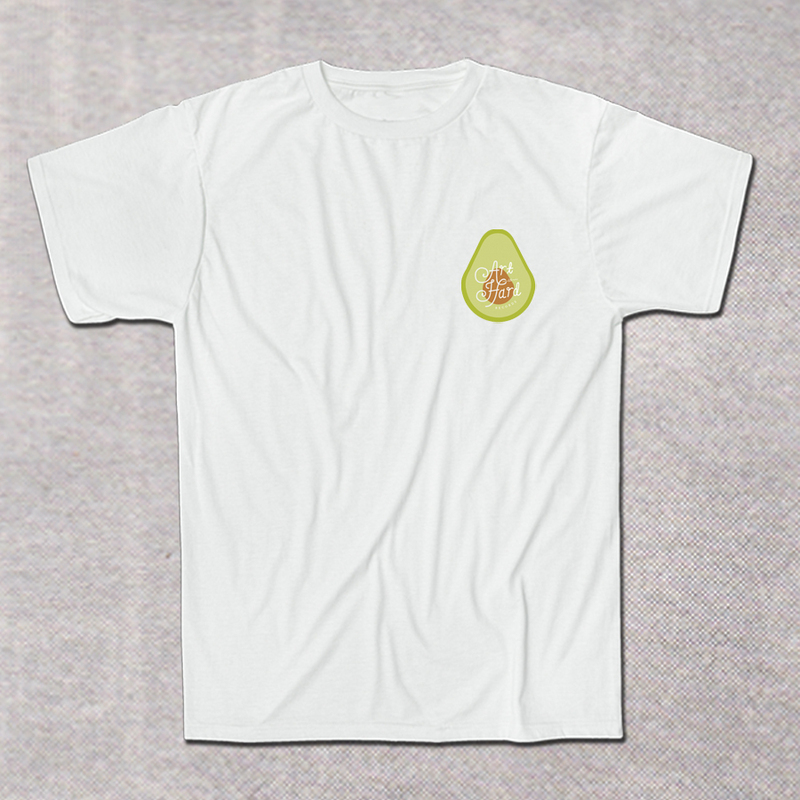 Upon hearing Sam from Playlounge remark how much our logo looked like an avocado, we did what any self-respecting brunch fan would and decided to turn it into a tshirt. Our first two-colour screenprint no less! Ace design by Kieran Gabriel, lovely printing by Broadside in Exeter. Ltd to 100.